We’re going to be showing a documentary about Arnel Pineda. 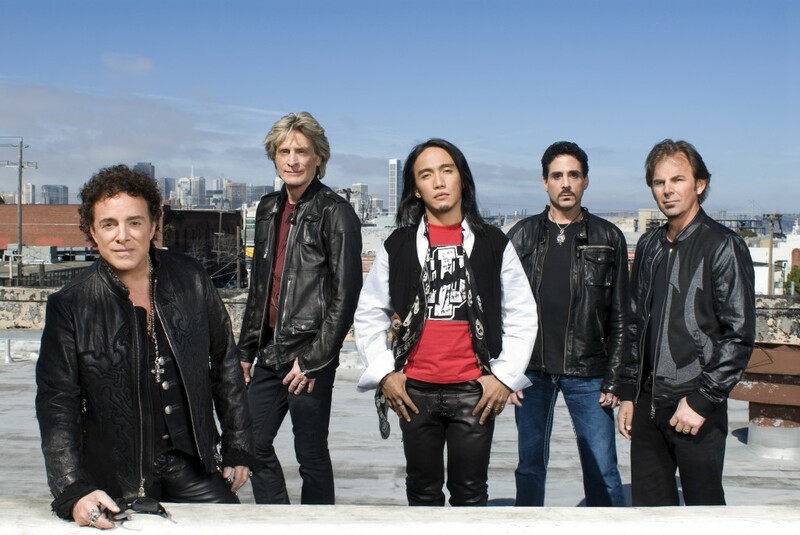 He is Filipino who became the lead singer of the band, Journey. We will be showing the film on the lawn in front of the House of the Philippines on Friday, July 28 at 7:30 pm. The event is FREE.